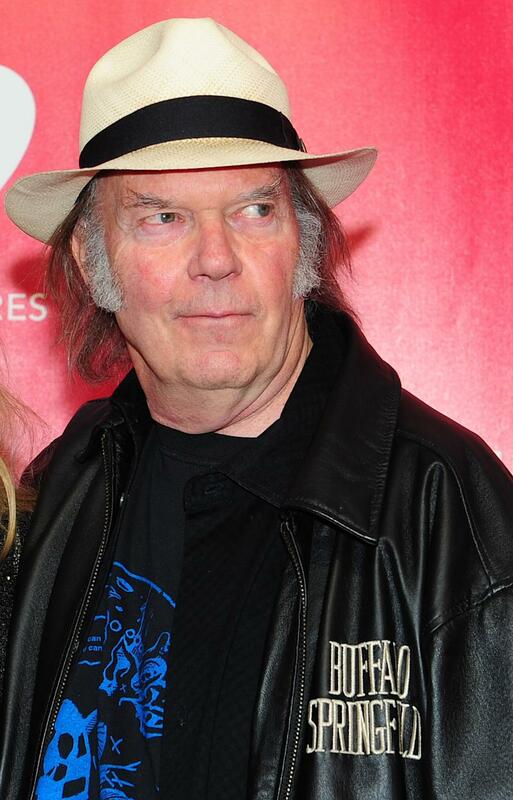 Rock star Neil Young announced Tuesday his high-resolution music player Pono to the general public after delivering some 20,000 devices to Kickstarter supporters. The announcement at the Consumer Electronics Show in Las Vegas is a major step in Young's years-long crusade to upgrade digital music to higher audio quality. "It really means a lot to me. It means I can listen to music again," said the singer-songwriter known as a solo artist and as a member of Buffalo Springfield and Crosby, Stills, Nash & Young. "For 15 years, I couldn't listen to music because I only heard what was missing." Young has been a key figure in a small group of music lovers who has decried the quality of digital music since the advent of MP3, even though many specialists contend the human ear cannot detect the missing data in most digital recordings. The Pono Player is now being sold online and through about 80 US retailers for $399. The Pono Music website will offer downloads of about two million songs in resolution above that of MP3. Pono and his supporters are promotion digital music's highest quality format, which samples the music data at 96,000 times per second, far more than what if offered in most formats. Young said he did not have a marketing plan or sales target. "I don't have any idea how many we will sell," he said. "I'm only interested in the sound of music. If people want to talk to their friends, that's our marketing plan." Pono raised some $6.5 million Kickstarter to help launch the player, Young said, after he failed to get venture capital backing. The early backers numbered around 20,000.